Kaizer Chiefs coach, Ernst Middendorp, says he is delighted that his players were committed and showed a different attitude in their one-all draw against Black Leopards FC. Chiefs and Leopards played at the fully packed Thohoyandou stadium in an Absa Premiership League encounter on Saturday. Middendorp however, says he is disappointed that they failed to win the game. “We are hurt we have all seen the game is definitely not satisfying. But in terms of the performance what we said in the last game the commitment moving forward in a different way we saw a different attitude a different mood. We feel very sorry that we didn’t really capitalize our actions, our activities in the end of the day to win three points,” says Middendorp. Meanwhile, Black Leopards FC coach, Dylan Kerr, says a draw against Chiefs is good a result for them after losing two games in succession. “I’m so delighted for the football fans. Imagine doing this for every four nights. If you prove yourself in the PSL, you retain your status in the top half. Even in the top four this club will be sold out every fourth night, no loss after two last games there’s a lot of doubt there ‘s lot of people negative towards us eventually we prove them wrong,” says Kerr. 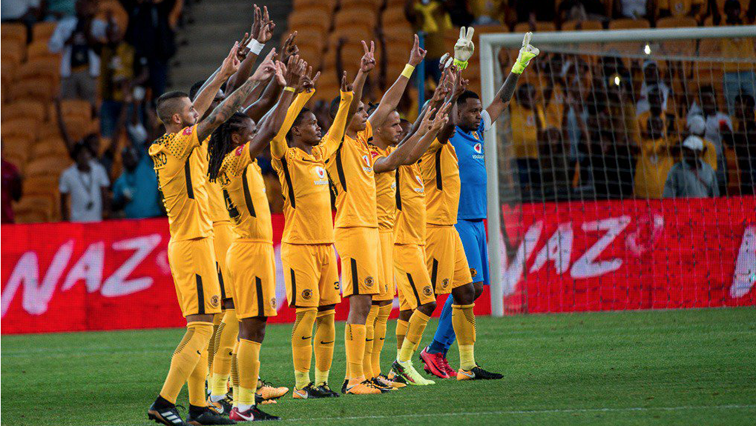 The post Chiefs, Leopards end match with draw appeared first on SABC News – Breaking news, special reports, world, business, sport coverage of all South African current events. Africa's news leader..